Subscribe To New Releases Only. Thank you for your continued support. You will now only receive an email from me when I have a new release. 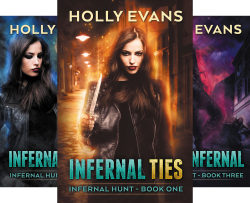 Infernal Hunt The completed Infernal Hunt quadrilogy – Urban Fantasy. 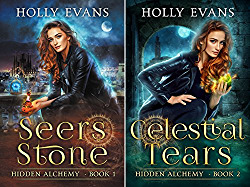 Seers Stone Bisexual treasure-hunter urban fantasy. 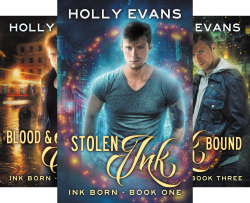 Stolen Ink Book 1 in the Ink Born series – Urban Fantasy with gay tattoo magician.